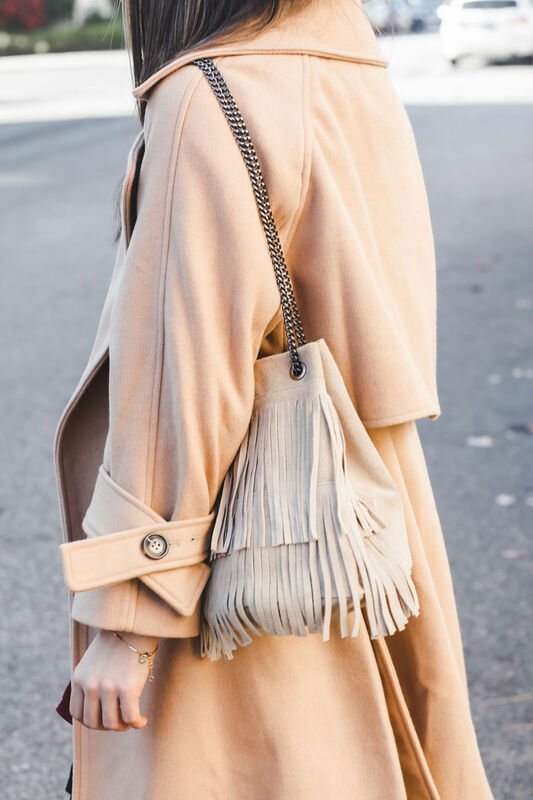 You probably saw Camel coats all over social media this past Fall and continue to see them all over to this day and let me tell you, they’re here to stay! So if you have thought about it but haven’t gotten one for yourself, it’s never too late. I waited as much as possible (until I couldn’t resist) to buy mine but kind of wish I would have done it earlier. A classic Camel coat literally goes with everything, so much so I’ve worn mine way too many times! 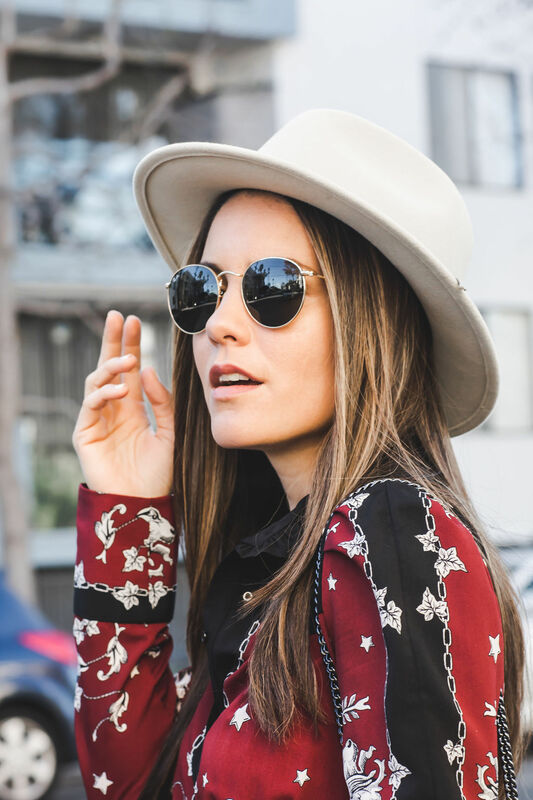 It’s super easy to dress down with a tee, jeans and sneakers as well as dressed up over your favorite dress.